Mike Stella has without a doubt changed my life for the better. 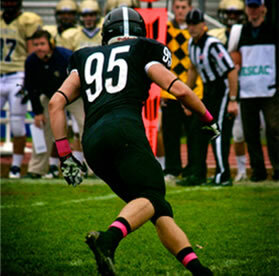 Going into my sophomore year of football at Belmont Hill, I was a 205lbs defensive lineman who was weak and undersized. After some persuading from my captain that year, I decided to join Stella's program. It was easily the best decision I ever made. I came into training camp that fall at the fastest, strongest, and quickest I had ever been and earned a starting spot that season and never looked back, because Stella pushed me hard enough to reach my potential! By my senior year I was 255lbs. What I think is the greatest aspect of Mike Stella's training regimen isn't necessarily the results I saw or the goals I achieved, but rather the fact that he cares so much about each and every one of his athletes and considers them to be part of his family. This man genuinely cares about everyone he trains and that is why I genuinely believe he is the best in the business. The program doesn't just work it is impressive. If you want to become bigger, stronger, more explosive, faster, and quicker, then you're in the right place! 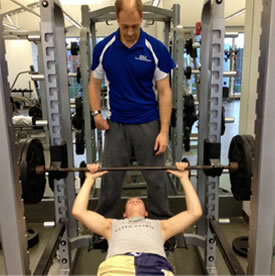 Stella Strength will find the best coach suited for your school. After all every school is unique in its nature. I will seek out a coach that will work best for your student population. 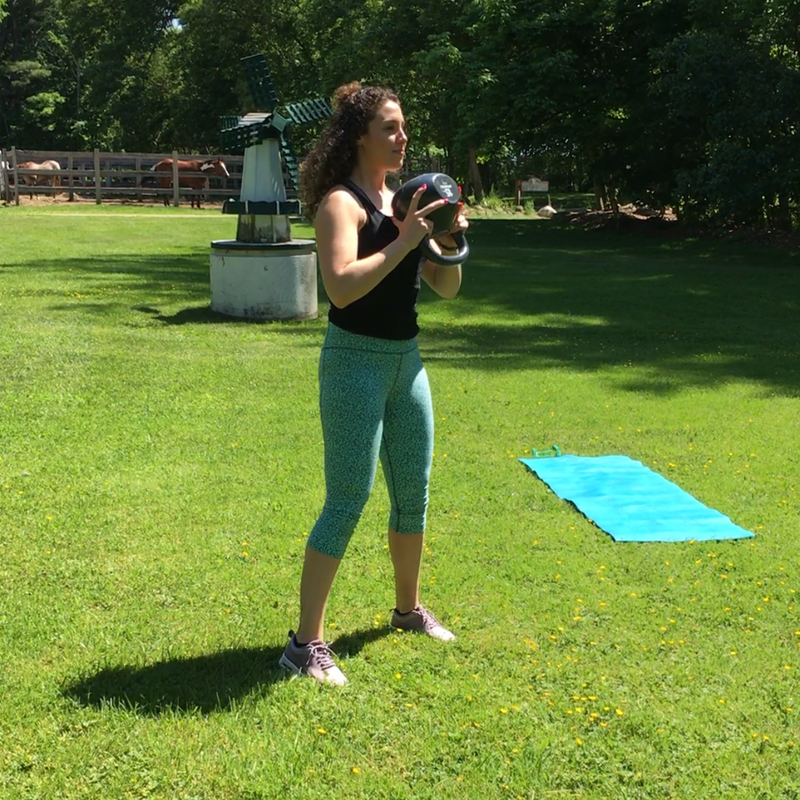 Stella Strength’s Coaches, Trainers, and Exercise Physiologists will help adult individuals achieve their health and fitness goals in the most convenient way possible.